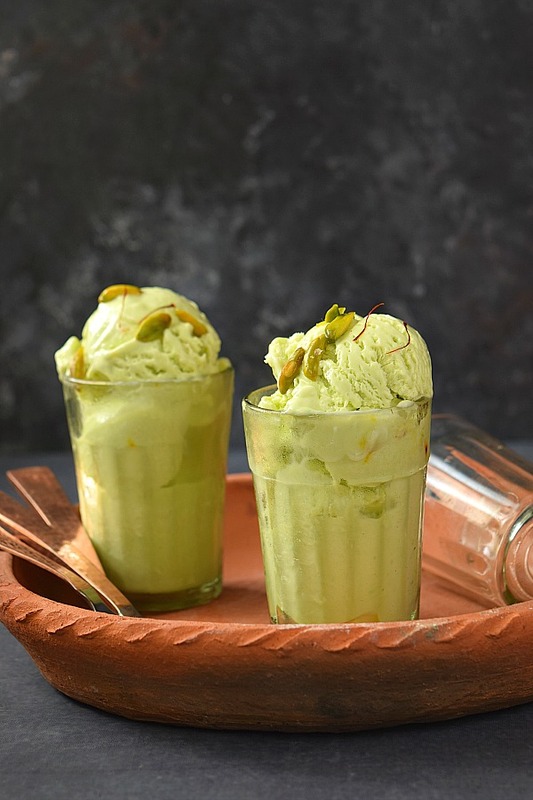 Scoop and indulge in this delicious Saffron and Pistachio flavored homemade Ice Cream - too much of flavor to miss here! 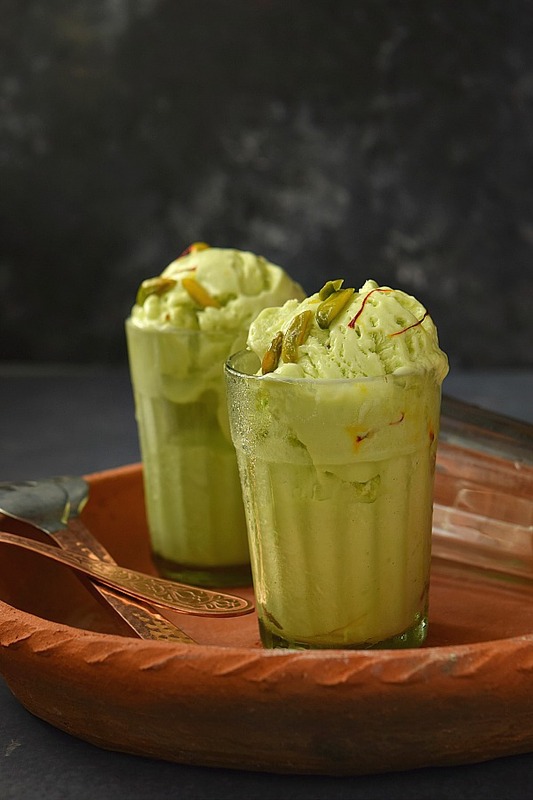 Exciting new recipe to beat the heat - its very delicious and wonderfully smooth,creamy Pistachio Saffron Ice Cream aka Kesar Pista Ice Cream! 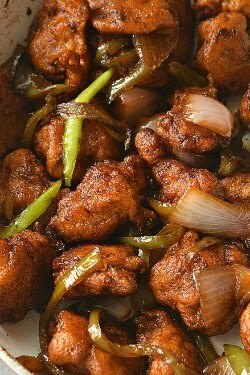 I had this on my list for a long time now,but somehow I was not able to make it as some other recipe used to pop up and this one always took a back seat. Finally I made it and its really amazing,No-Churn,no need of any ice Cream make,yet no ice granules formed ,still so smooth and creamy texture! I have shared a few Ice Cream /Kulfi flavors here till now.You can check them HERE. Plus some more of Summer drinks / beverages too,these are non-alcoholic, check them HERE. 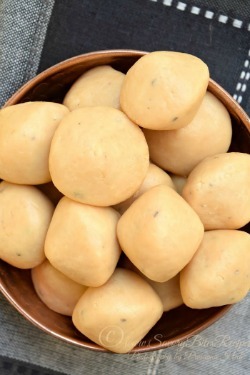 So firstly,you need to soak the Saffron/Kesar threads in warm milk and let it rest for a good amount of time so that it will release its flavors in milk and the ice Cream will get wonderful Saffron flavor. Next,whip the cream with powdered sugar till soft peaks. We dont need to whip till stiff peaks but you can do that too.It wont hurt. 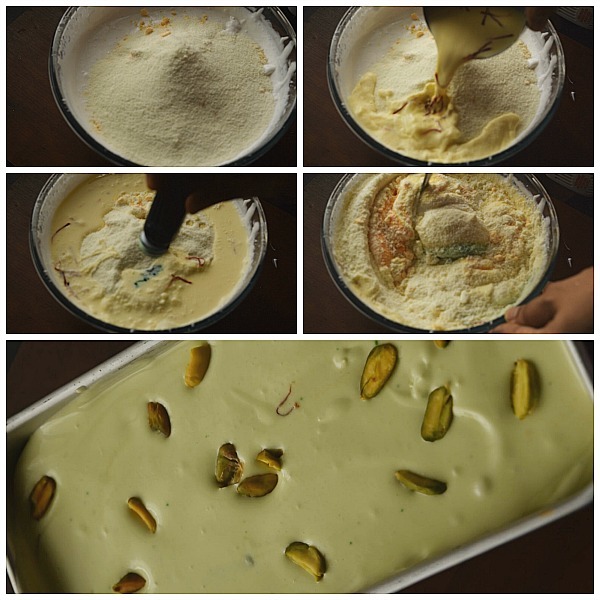 Then add the custard powder,milk powder,saffron milk,pistachio milk/essence to it and mix well. Here you need to mix it with light hands,do not whip it or the cream will break. 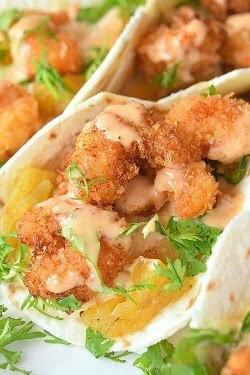 In this recipe I have used sugar instead of condensed milk and it tasted amazing,you can use sugar or try condensed milk too. 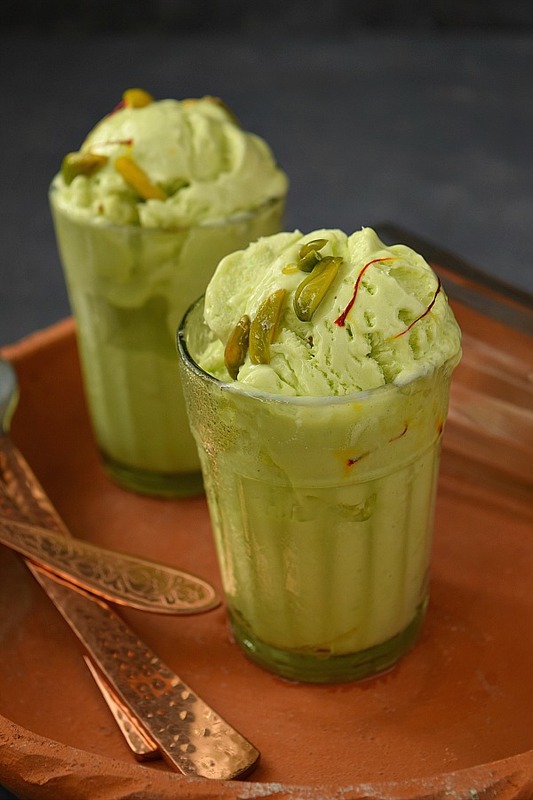 Lastly,pour this ice Cream mix in a freezer safe tin / bowl ,garnish with sliced Pistachio and refrigerate for 6 to 8 hrs or till its set. 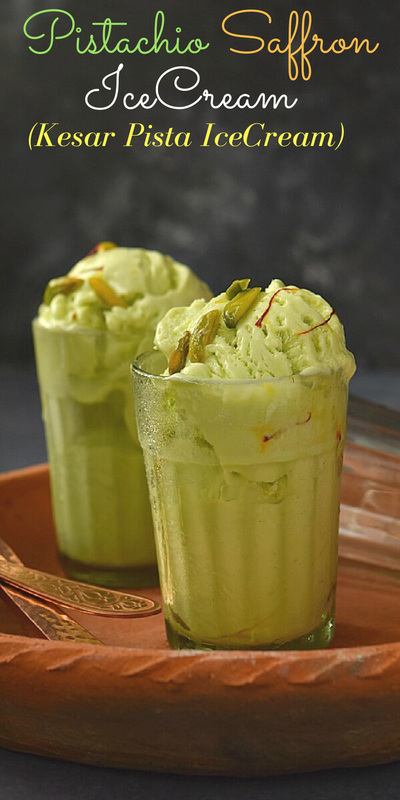 Two wonderful flavors combined to make this awesome Ice Cream at home and that without any ice cream machine! In bowl,add saffron and warm milk. Mix once and let it sit for 30 mins to get the saffron flavor mixed in milk. 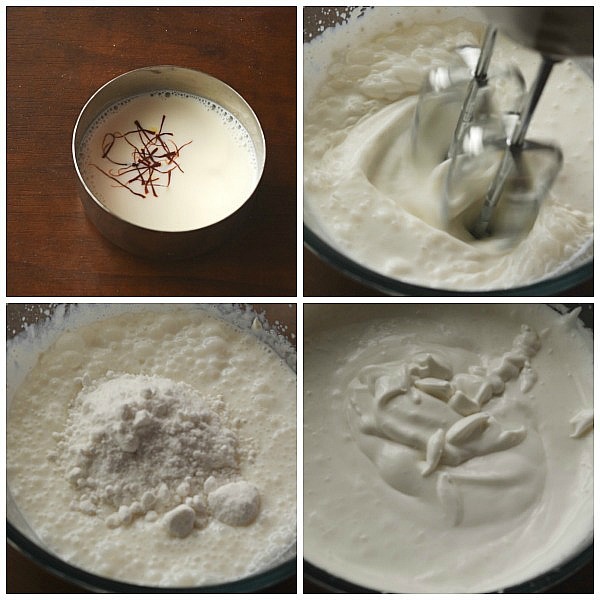 In a large bowl add whipping cream and sugar,whip till soft peaks form. To this add the custard powder and Milk Powder. Next add the saffron infused milk,pistachio milk/essence and mix well. No need to whip it. Pour in a freezer safe tin / container,add pistachio chopped. Once set for at-least 6 to 8 hrs,scoop and enjoy! How much condensed milk would I use instead of powdered sugar? Also where do you get pista milk instead of essence? I was wondering that you added custard powder just as it is without cooking it first. 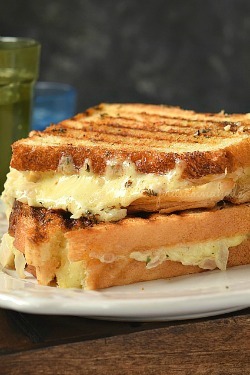 Will it not alter the taste and make it powdery. Please do let me know how to go about it. Hey,I have not cooked it with Custard powder.I have added it directly to whipped cream.Its not for making the icecream thick here but to add flaour and texture.